This lady doesn't look so outrageous, does she? But she met with some outrageous circumstances and God's grace to her was equal. 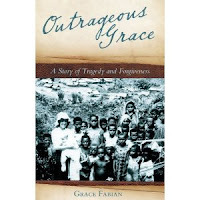 Her book, Outrageous Grace shows the work of God in her life, the lives of her childrens, and an entire tribe of people she loves, the Nabak tribe in Paupau New Guinea as together God's grace empowered them to forgive and accept forgiveness for her husband's murder. I was privileged to meet Grace in 2006 when by happy "coincidence" we roommed together at Montrose Christian Writers Conference in Montrose, Pennsylvania. Imagine our surprise to discover we'd both been widowed and both wanted to investigate whether or not we should write a book about it. Obviously, we both eventually did! Grace's book, Outrageous Grace, has already sold thousands of copies and is earning recognition as one of the greatest missionary stories of our time! When I got my hands on it I couldn't put it down! I'd already heard her fascinating story from her own lips, but I was transfixed again as I read the parts of her life I didn't know about---her husband's narrow escape from eastern Europe in World War 2, the stress and injustice of the murder trial and investigation, and how her own life was verbally threatened and physically harrassed in the months following the murder! Throughout her whole story, tragic and outrageous as it is, the deep and ever-faithful goodness, kindness and love from the hand of God throbs like a heartbeat. Isn't that an incredible message from a widow who's husband was brutally murdered? God's grace IS outrageous, and my friend Grace IS amazing! But do you know what? God offers the same love, grace, and relationship to all widows--even you, even me. 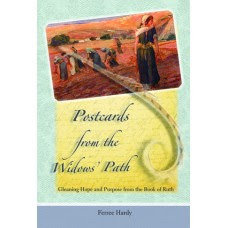 We learn about it through this fellowship in suffering-- by reading about a role model like Grace to learn her secrets, by encouraging each other in grief support groups like a local GriefShare or widows group, or by my private Lifeboat groups, and most importantly-- by seeking a vital, living relationship with our God who is standing with us. Let me know if I can help you connect with Him or with Grace, or any support groups. 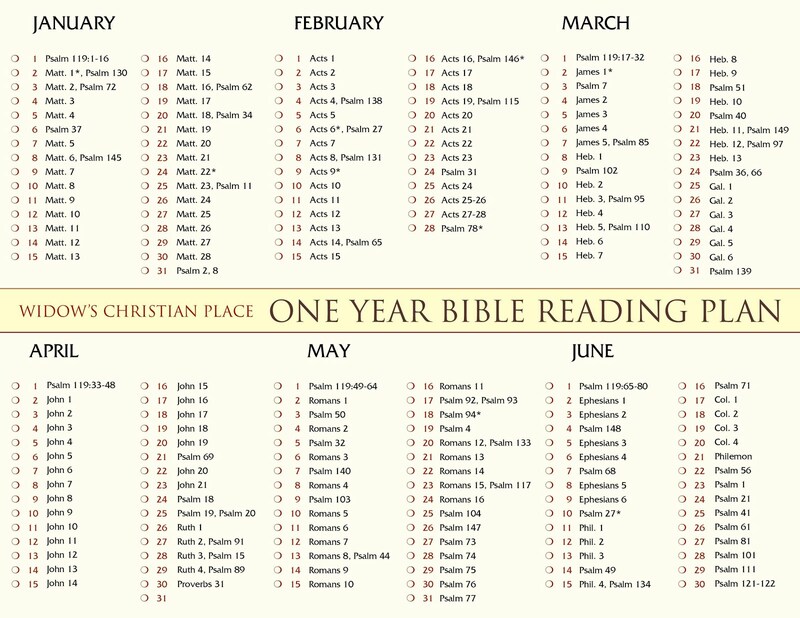 Please use the comment line or email me at WCplace@gmail.com And click here to see if Grace will be speaking in your area soon. 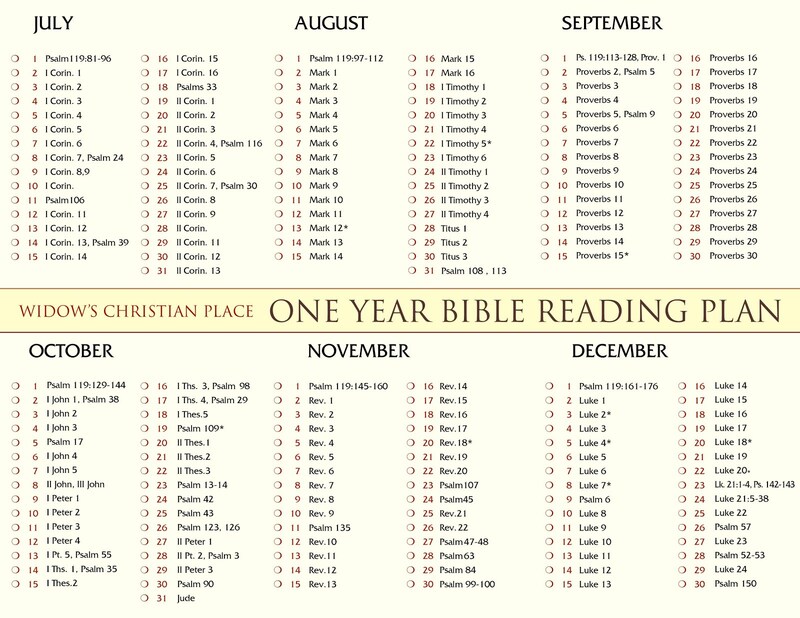 Much of her speaking is on tour as a Wycliffe Bible Translator, so be sure to follow the links for further details. Wow! I didn't know you two met at Montrose. What a treat for both of you. Love her book and yours.